We're proud to be associated with Carlton Towers. 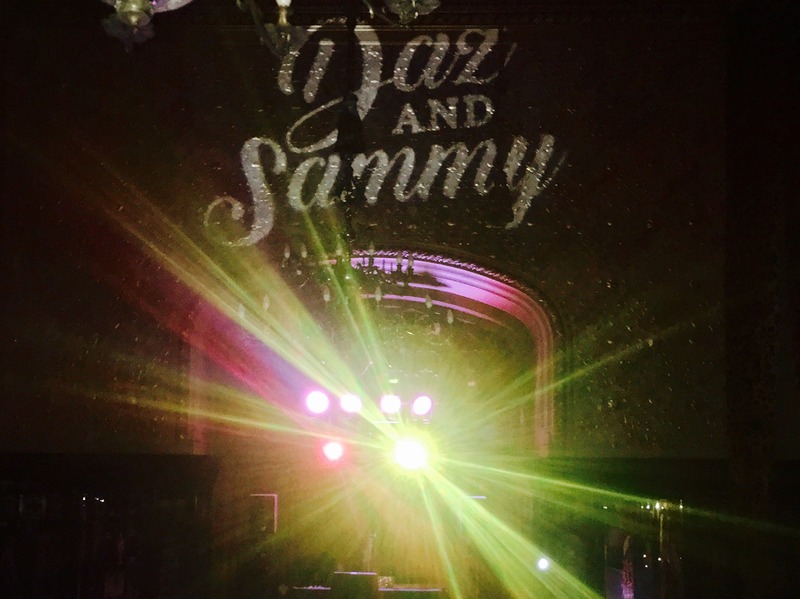 Not only are we their recommended disco supplier but we also work with the venue on their own events. 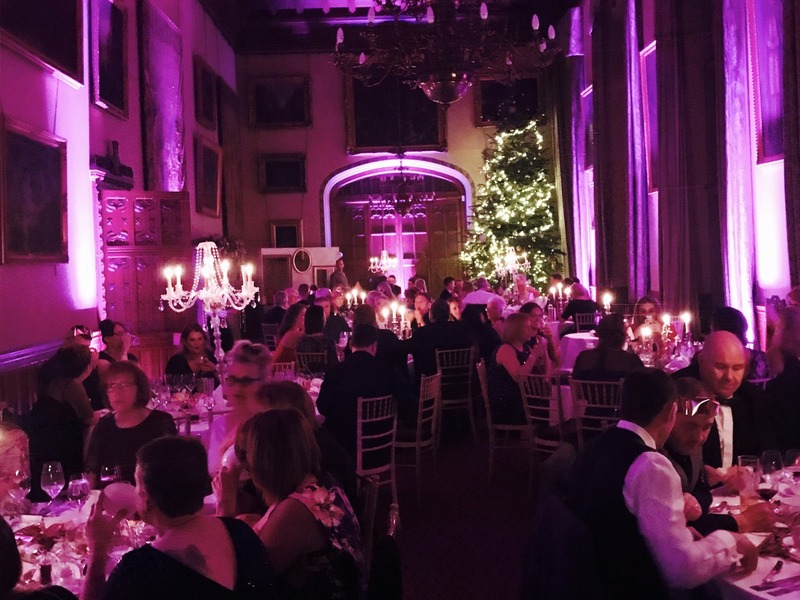 When you book us for an event at Carlton Towers you can be assured that you are dealing with a supplier who really understands the venue. Carlton Towers is a historic house located on the border of North Yorkshire and the East Riding. The building is not only impressive from the outside but inside its staterooms are guaranteed to impress. In recent times the interior has doubled as Windsor Castle in ITV’s Victoria. 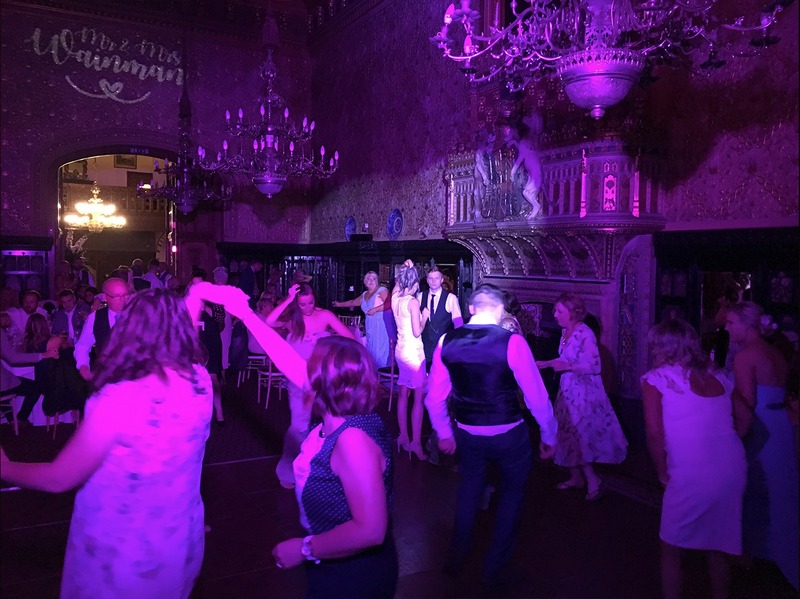 Spectra Entertainments is proud to be the recommended supplier of wedding discos and party entertainment to Carlton Towers, Yorkshire. 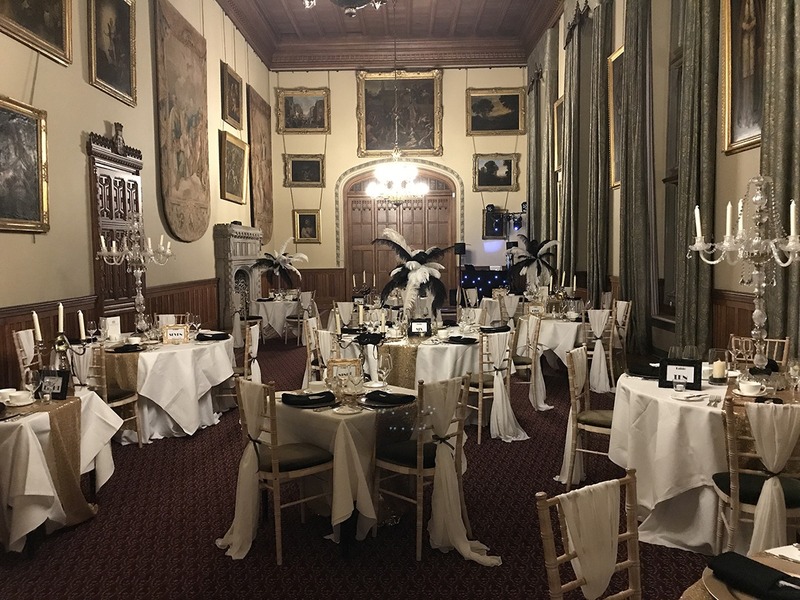 We’re based in the village and work regularly with this stunning venue on their own events as well as with brides and grooms throughout the year. 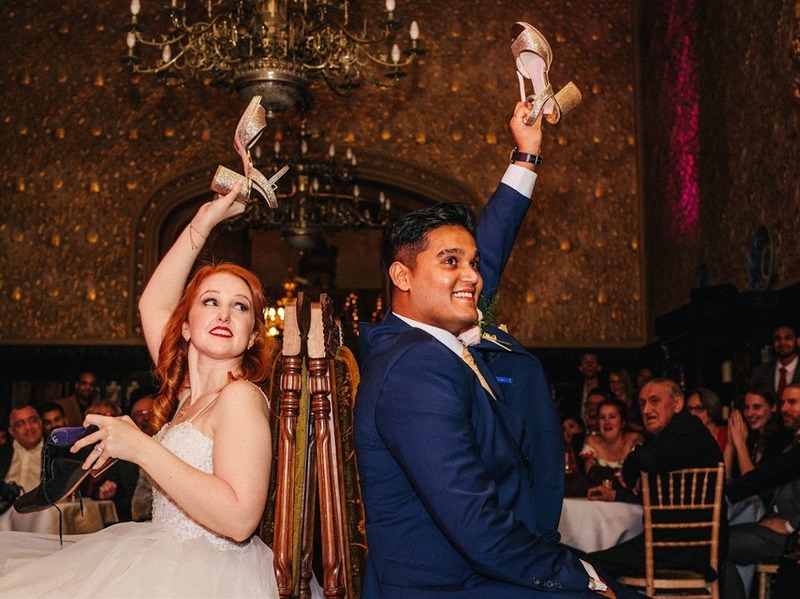 We have vast experience of working with the team at Carlton Towers to provide the perfect end to your big day. 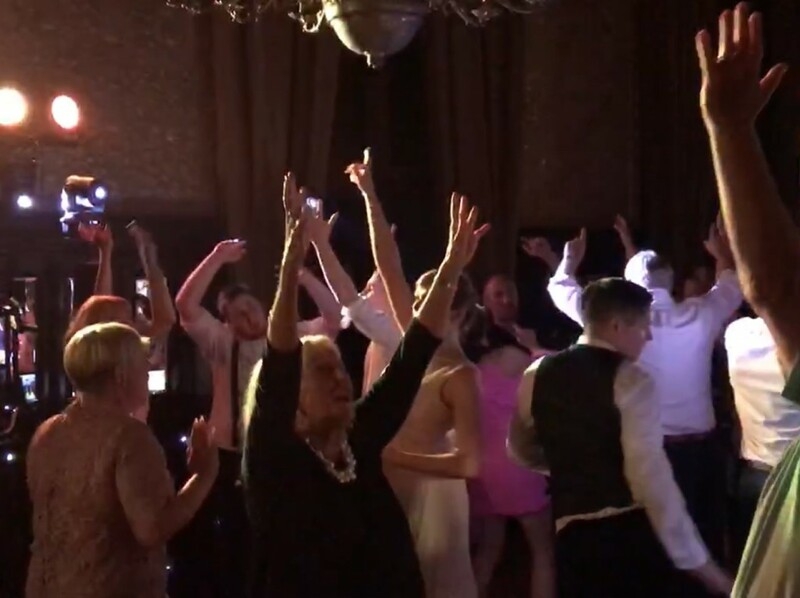 Our Carlton Towers wedding DJ service is perfect for your big day. 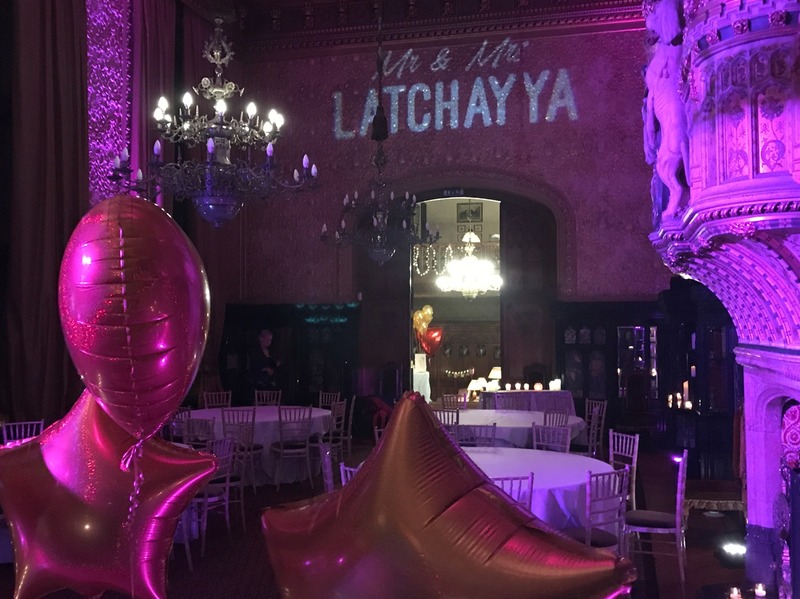 Not only are we able to supply sound, light and DJs for your perfect evening entertainment and wedding disco at Carlton Towers but we can also supply you with personalised lighting, uplighting and stunning starcloth backgrounds where required. 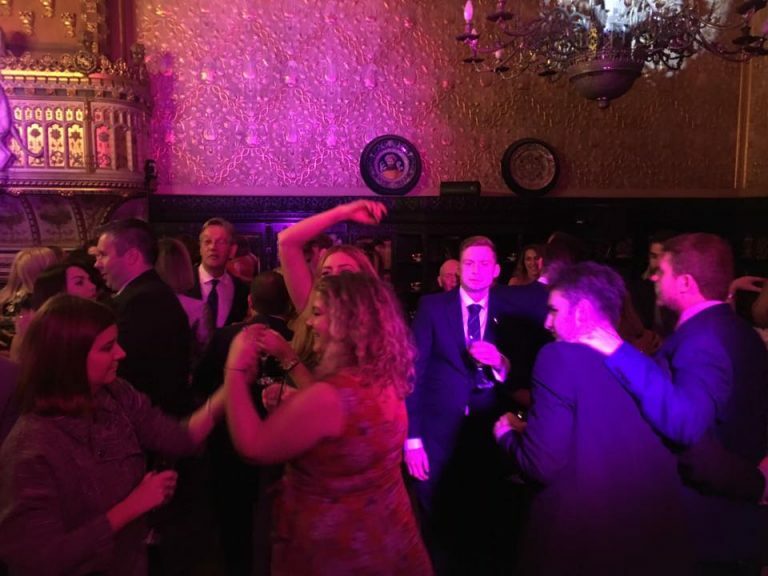 Our extensive experience of working at Carlton Towers means we can give you the very best advice on which of our packages suits your needs. 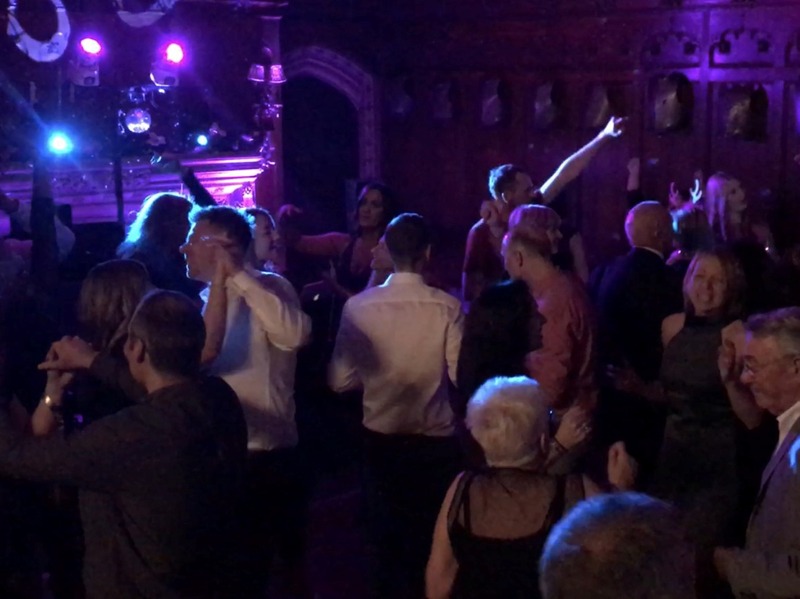 If you’re getting married at this beautiful stately home then make us your number one choice for your wedding disco. You can use the contact form at the bottom of this page to begin organising your evening entertainment. 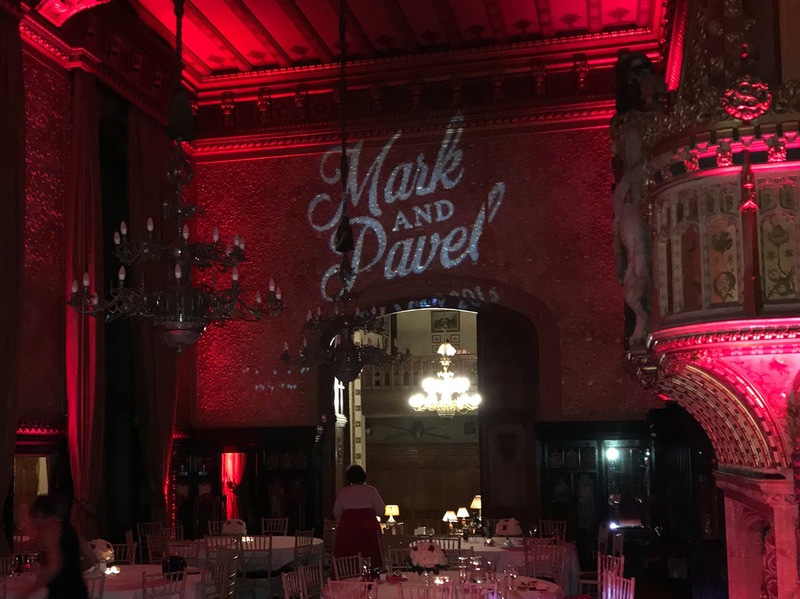 Here you can view a gallery from some of our events at Carlton Towers, watch a video of a recent wedding party or see how our lighting options look when in use at the venue. 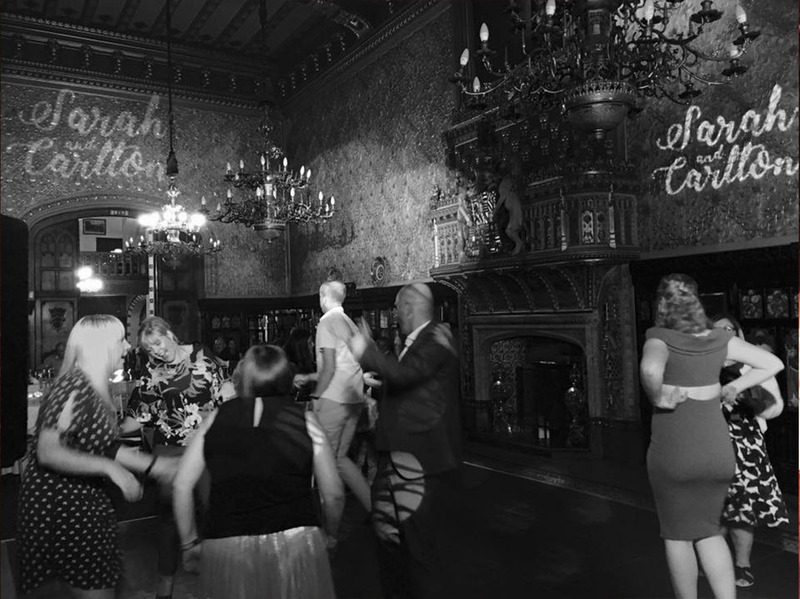 Carlton Towers is a beautiful venue. 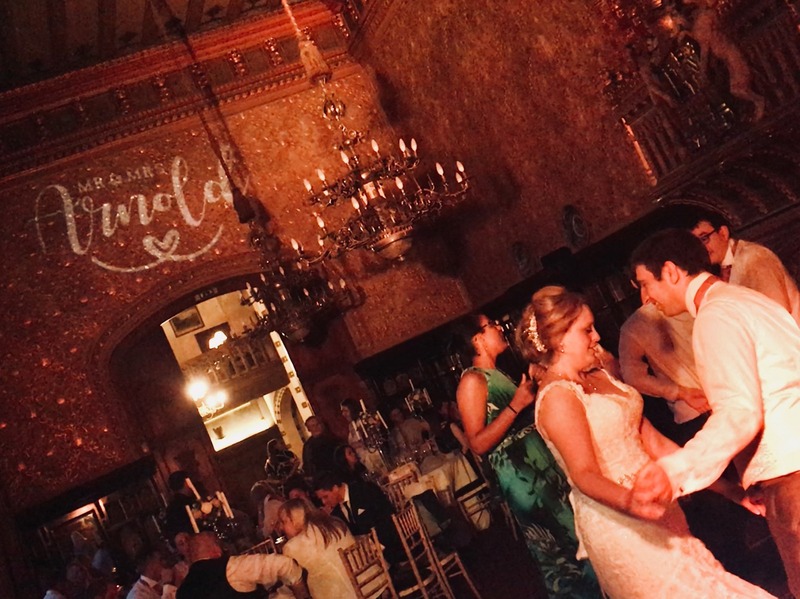 Our room uplighting package offers you the chance to change the feel of the ceremony room for your evening celebrations. We carefully position lighting units around the edge of the room and light the walls and ceilings in the colour of your choice. 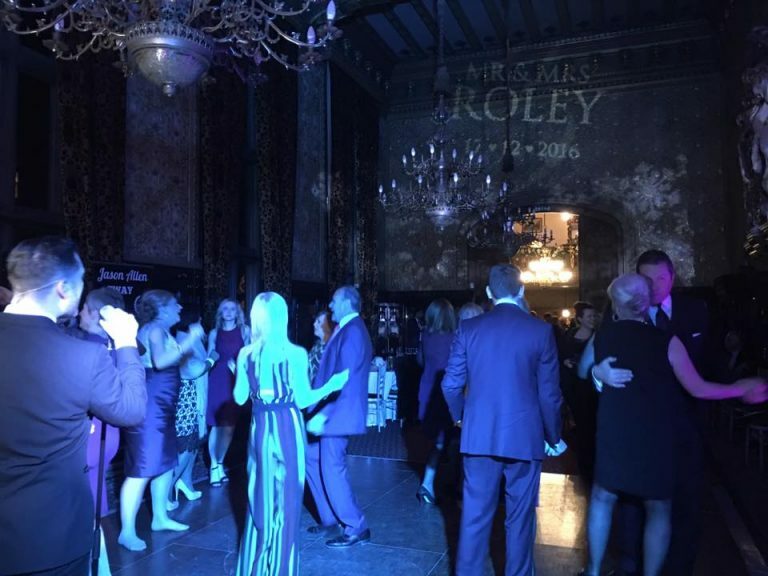 Use the slider tool on the image to see how we transformed the venue for a Christmas celebration. 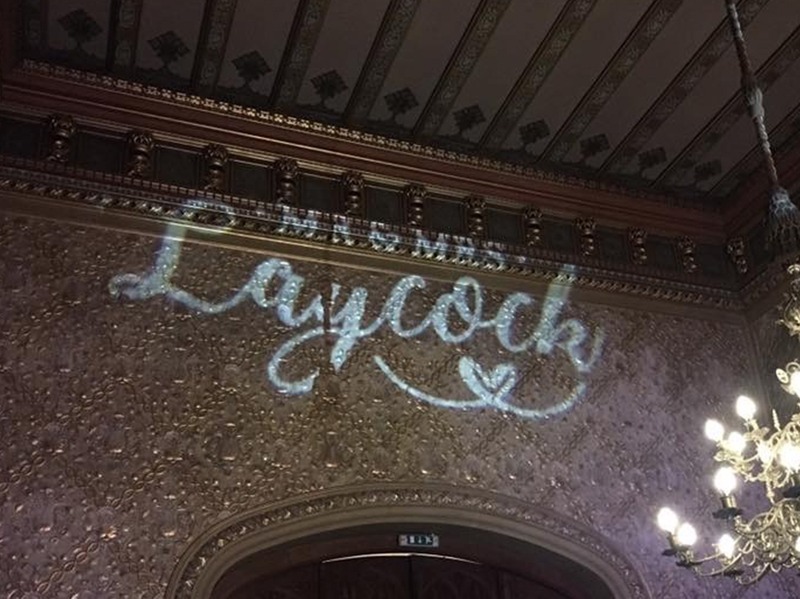 Our most popular extra at Carlton Towers is our personalised names in lights add on. 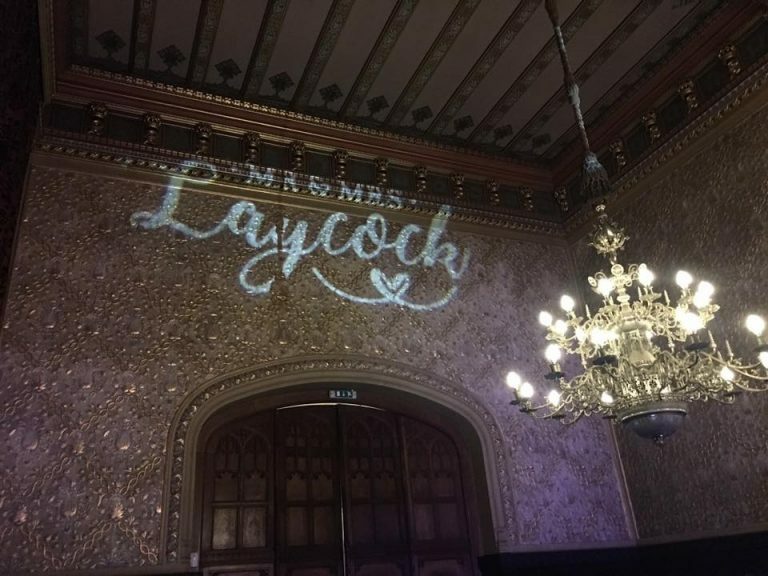 Once darkness falls your names, initials, date or other wording of your choice will be projected onto the walls of the magnificent state rooms.